It is a great pleasure for us to announce to our patients that the new technology in rejuvenation and treating hair loss (PRP Platelet Rich Plasma) is now available at ‘’ Dr. Kamil Al Rustom Skin & Laser Centre’’ after it was fully approved from DHA, MOH in UAE. 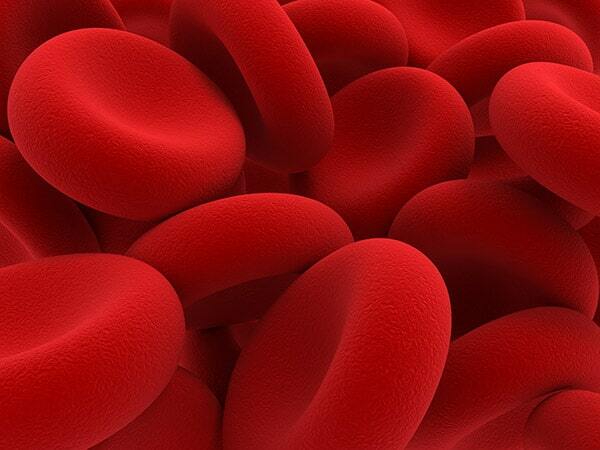 PRP Rejuvenation: stands for Platelet Rich Plasma. It is a simple in-office nonsurgical procedure uses a concentrated serum processed from the patient’s own blood to treat hair loss, wrinkles, and rejuvenate the face by improving its elasticity, moisture, texture, brightening and youthful freshness. A small vial of blood taken from patient’s arm (less than that normally taken for routine blood tests. The blood then placed in a vial and spun in a centrifuge to separate the red blood cells and plasma. The process concentrates the platelet count to about 4X normal. The platelet-rich plasma – often called “liquid gold” –, which then activated and injected into the skin – or applied topically in a surface regeneration action. For dark circles around eyes and facial rejuvenation, the frequency is once a month until the patient reach the goal of the treatment. For the hair loss, the frequency is once a week for one month, then every other week for one month then once a month for 3 months till the patient is satisfied with the results. Most patients see some changes in skin texture and glowing from the first few sessions. However, for the fully results the patient need to do all the recommended sessions according to the case .And the patient should always know that this is a gradual process with changes continuing to show for three to six months after the treatment with the platelet rich plasma – PRP. Now the effect seems to last about two years. Obviously, there will be variations from one person to the next on this. Initially it was felt the effects and length of benefit would be better in younger patients with younger cells to work with. However, with platelet rich plasma therapy, as with non-ablative laser treatments, effects can be very good in people one would consider older. Could the patient repeat the treatment? Yes. As the patient is using his/her, own tissue there is no problem with continued use. Some people elect to do a single session each year to boost and lengthen the effect of the initial group of treatments. There will be some short-lasting pinkness or redness of the skin following injection of the platelet rich plasma – PRP. Bruising is also a possibility as the needle is used to place the PRP into the skin. This may take a week or so to resolve. PRP therapy considered simple and safe. 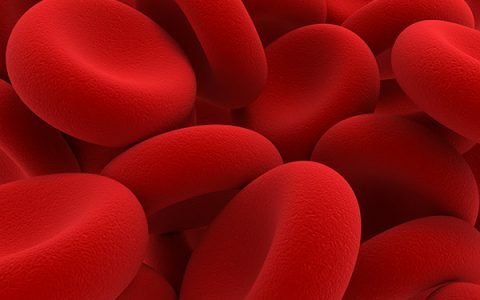 PRP therapy considered simple and safe compared to other cosmetic procedures since it uses the individual’s own blood to create PRP injections. Prior to the injection process, blood drawn from the patient and spun down in a centrifuge to concentrate the platelets. This only takes 15 minutes. Once the injections are prepared they could be use immediately, and the entire process only takes another 20 minutes, give or take, depending on how many areas are being treated. There are minimal reaction risks since the plasma comes directly from the patient, though mild discomfort from both the needles and the plasma should expected initially. Dark circles of the eyes: It is the only FDA cleared procedure to help and improve the dark circle around eyes. In addition, the experience of the doctors worldwide showed that whatever the improvement achieved by the PRP, it is permanent. 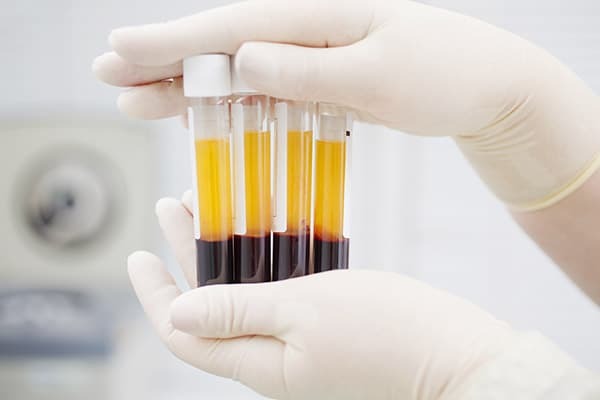 Platelet rich plasma – PRP – used also to improve skin texture, lines and wrinkles. By placing it into the deeper skin layer, fibroblasts and other cells stimulated to produce more collagen to give the patient a youthful look. 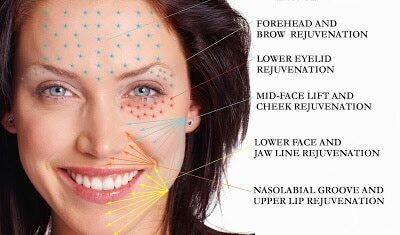 Areas like under eyes, neck, and chest show dramatic improvement. Lines like about upper lips can also improve. Post-traumatic scars – PRP combined with centrifuged fat tissue and fractional laser resurfacing improve cosmetic appearance of scars.